We offer only the very best natural beauty brands in the world and we know our products will deliver the results promised. In fact, we’re 100% confident your Reina Organics treats will make you swoon. Not completely satisfied? We will refund you. Read more. Not sure which products or make up shade are for you? 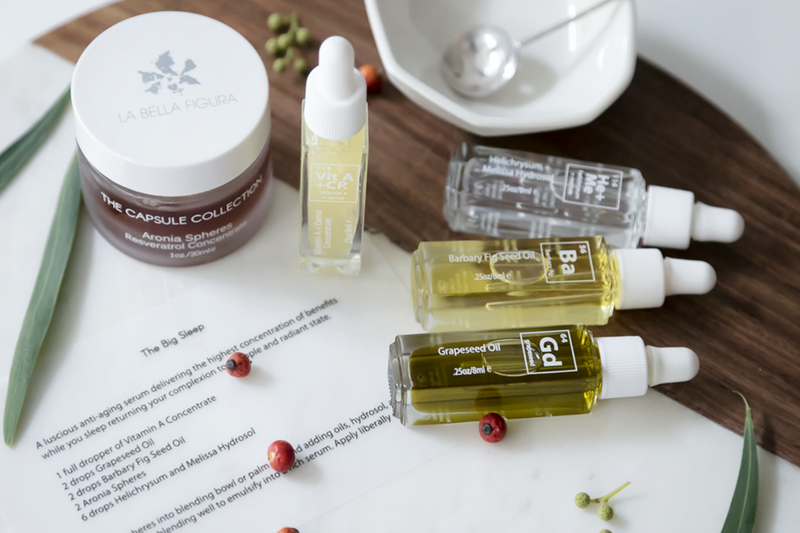 Let our eco chic savvy team guide you through our product range, create the perfect skincare ritual designed for your skin's needs and select shades for your complexion. Request your free skincare or makeup consultation here. With every product you purchase, you're also giving a child in need in Bulgaria, Rayna's home country, a chance to survive and thrive. 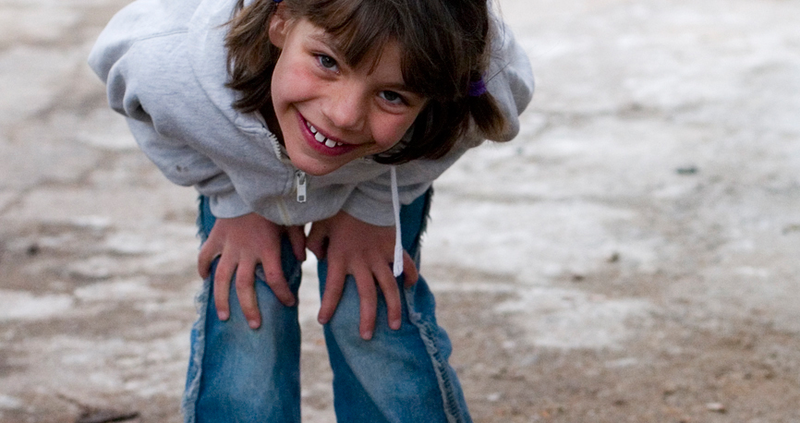 A percentage from every Reina Organics order goes to Kindertehuizen Bulgarije Foundation.